Finding a digital marketing partner you can trust, just got easier. Altitude SEO offers a suite of high-performance digital marketing and web design services designed just for you. With over 16 years of professional experience, you can count on Altitude SEO for the expertise you deserve. SEO services are month-to-month, with no contracts and 100% customer satisfaction guarantee. Our Services: Advanced Search Engine Optimization SEO Consulting Custom & Semi-Custom Web Design & Development Paid Search Management Social Media Marketing Discover why Altitude SEO is America's Favorite SEO. Call 303-500-5836 to schedule your free initial consultation. Altitude SEO brings over 16 years of professional digital marketing and professional website design experience. We&apos;re a small, high-performance agency who have led the online marketing efforts for thousands of small businesses as well as some of today&apos;s largest brands online. Link building continues to be an important component of SEO strategy. There are three tools that will make the process more efficient: Google Search Console, SEMRush, and Ahrefs. Sometimes they aren't quite as quick as we'd like in responding to communication, however, this is rare. Alititude has done an excellent job with our newest website design as well as our SEO. If we ever begin to drop in organic search results, the guys at Altitude are immediately on it to bring us back up. 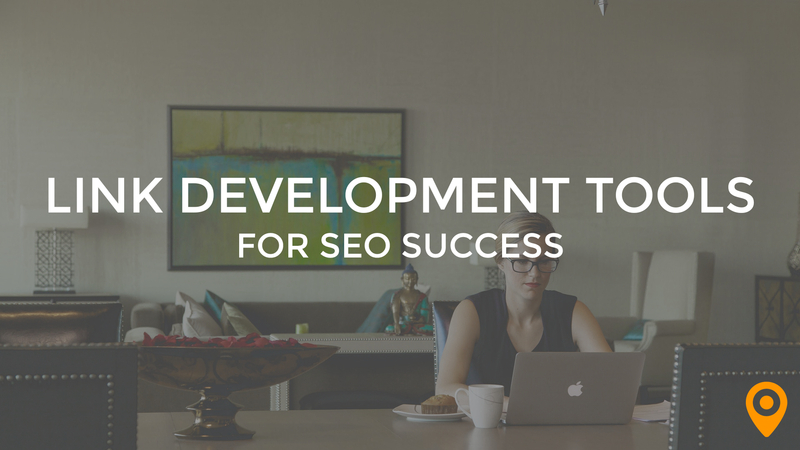 The direct access to those in charge and handling our site and SEO is also a huge plus. Altitude has done an excellent job with all the various aspects of our web presence that we entrust to them. Altitude SEO has been able to play a pivotal role in bringing our business to the next level. The team at Altitude care about ensuring their clients are taken care of and that the individual businesses needs are taken into consideration on every occasion. I have been with Altitude for almost three years and I have yet to have a single complaint. If I have ever had an issue the Management team at Altitude quickly addresses any concerns I may have. Overall, Altitude SEO is the best SEO company out there. I would not recommend anyone else for any SEO or digital marketing efforts. They are very knowledgeable in their field of work. They stay up to date with training and trends to help their clients rank as high as they can. I'm a happy customer so there is not much to dislike. It has been nothing but a pleasure to work with this company. They are a veteran owned business and as a fellow veteran I always prefer to give my business to another vetran! The detailed attention to repairing the technical deficiencies in our website. Their level of understanding was far superior to any previous relationship we had. They have a super transparent process that allowed us to follow along as we progressed. They were able to point out how ineffective is was for me to be running so many aspects of our Marketing Department. It became obvious I needed to Outsource the bulk of my efforts to their highly skilled team. The Altitude SEO team has been outstanding. They took us from simply having a website to being a competitive factor in our market. We never would have achieved these results on our own. Professional, top customer service, incredible work! Nothing. They are truly amazing all around! Altitude seo is amazing. We got ranked on the first page within one week...we were originally on page 4! They helped redesign our site and have done alot of coding for us. Highly recommend!! !